A second crossing guard is coming to a busy school crossing in South Windsor. Since the widening of Cabana Road in front of Roseland Public School last summer to four lanes, parents and neighbors have raised concerns about students crossing the busy road to get to the school. The school currently has one crossing guard. Monday evening City Councilor Hilary Payne asked city administration for a report to come back on the feasibility of installing a crosswalk at the school like the one recently introduced in Walkerville. 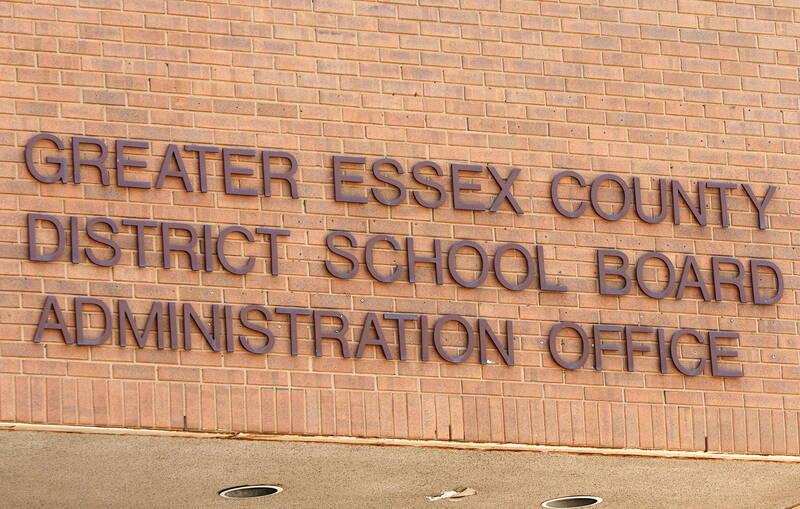 In a Facebook posting, school board Trustee Jessica Sartori said that she made a suggestion that an interim solution could be having a second crossing guard at the school, and that city administration agreed there is a need for a second guard.